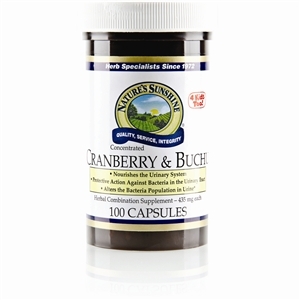  Promotes joint health and normal function. 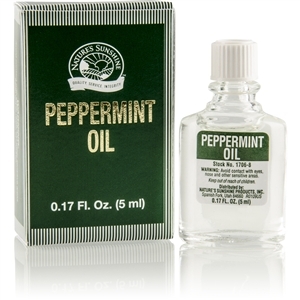  May increase shock absorption in the joints.  May contribute to healthy cartilage. 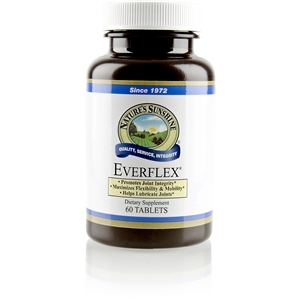 EverFlex with Hyaluronic Acid [Structural] offers the benefits of glucosamine, chondroitin, MSM, hyaluronic acid and devil's claw in one convenient tablet. 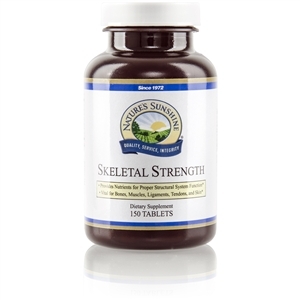 Glucosamine helps maintain the integrity, lubrication and mobility of joints. Chondroitin promotes cartilage tissue generation and attracts fluid into the cartilage, making it more shock absorbent. Methylsulfonylmethane (MSM) is a form of biologically active sulfur that is found in the human diet. 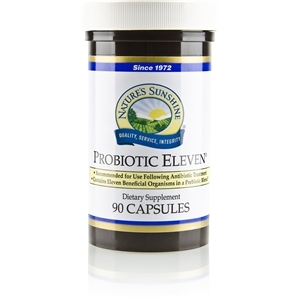 Sulfur is important to joint health for a wide variety of processes. Hyaluronic acid is an important component of cartilage that plays a crucial role in joint motion and homeostasis. 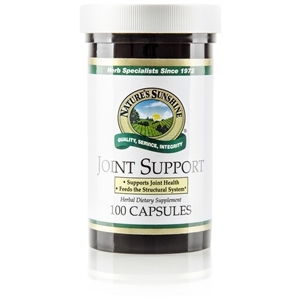 HA promotes the viscosity and elasticity of the fluid surrounding the joints. Devil's claw has long been used to relieve joint pain and has been shown to have anti-inflammatory activity. 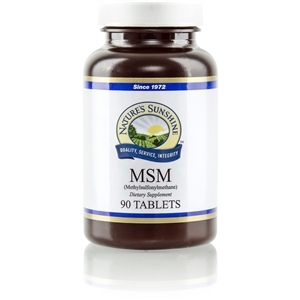 Each 2-tablet serving provides a 1,900 mg proprietary blend of glucosamine hydrochloride (from crab shells), MSM (methylsulfonylmethane), chondroitin sulfate, hyaluronic acid and Devil's Claw root. Adults: Take 2 tablets twice daily with a meal.